Donna is focusing her practice on real estate, and wills and estates law. From 1981 until recently, Donna practiced general law with a focus on family law, personal injury litigation, and serious medical malpractice. She has been successful in resolving cases on behalf of clients with settlements in excess of $1 million. She, along with other lawyers in the firm, often act for surviving family members of aircraft accidents and major personal injury cases north and south of the 60th parallel. 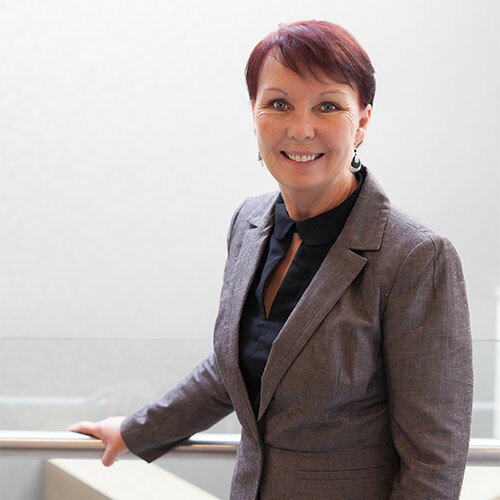 Donna has been a sessional lecturer in Advocacy at the University of Alberta’s Faculty of Law.